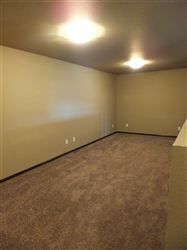 MAIN LEVEL: Living Room with wired in Media Wall; Dining Room; Kitchen with all appliances and Half Bath with Washer & Dryer included! 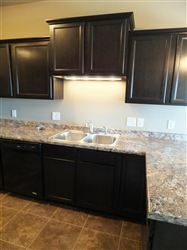 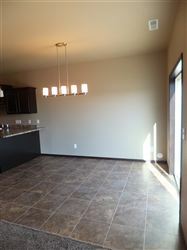 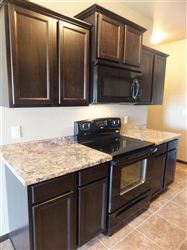 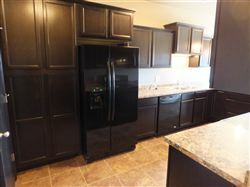 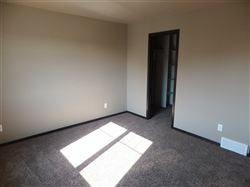 END UNITS (with patio off dining room and two extra windows upstairs) - $1400 + all utilities. 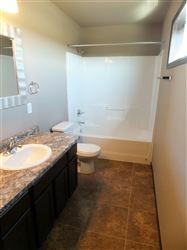 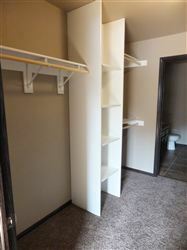 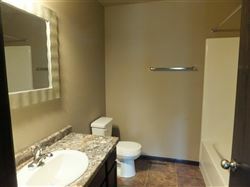 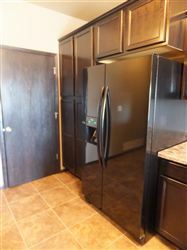 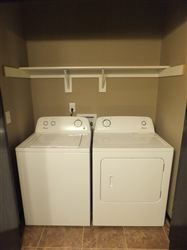 ALL OTHER UNITS - $1300 + all utilities - 12 month LEASE is required for promotional pricing. 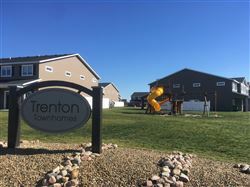 Rent includes Homeowner Association Fee of $125 that covers exterior maintenance, lawn care and snow removal. 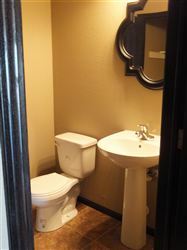 RENTAL APPLICATION ($20 per adult person). 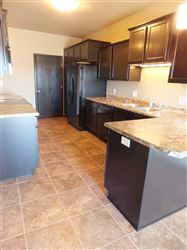 PET DEPOSIT Beginning the first month of the lease, the pet deposit will be $100 per month and is paid over the first 12 month of occupancy. 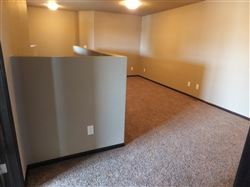 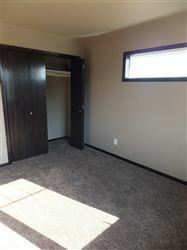 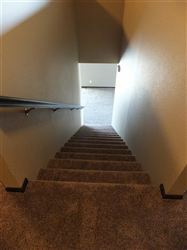 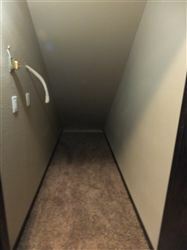 In the event the Tenant(s) have two pets approved, the deposit will be $150 per month for 12 months. 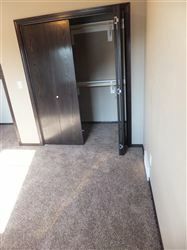 The pet deposit of $1200 for one animal or $1800 for two animals, is fully refundable at move-out if the property is in the same condition as at move-in.